China Merchants Venture Capital Management Co., Ltd. made the investment. 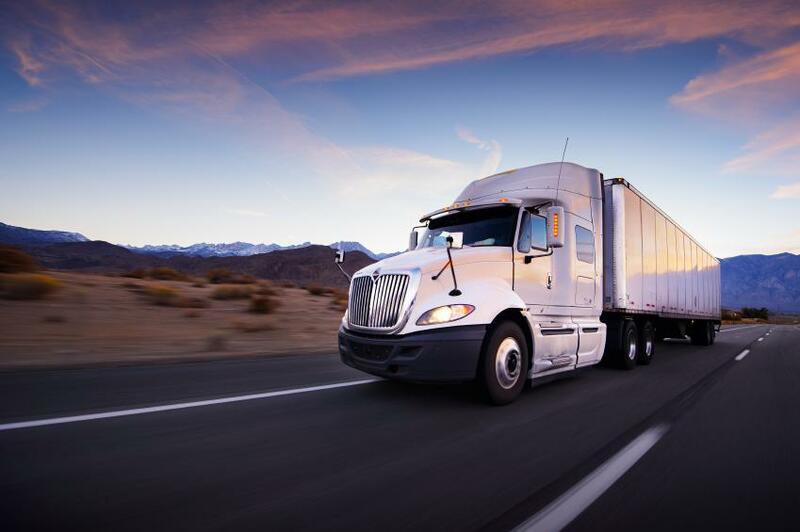 Established in 2013 by Mirek Dabrowski, CEO, oTMS provides a SaaS based transport management platform that connects manufacturers, carriers, drivers and consignees to consolidate information flows from top to the bottom of the transportation industry chain. The system integrates management and transactions, and enables customers to optimize supply chain through carrier procurement, management, payment and performance analysis. As of 2018, the omni-channel transportation management platform (oneTMS) has accumulated hundreds of shippers, more than 3,000 trucking companies, and over 200,000 drivers that have installed oTMS apps. 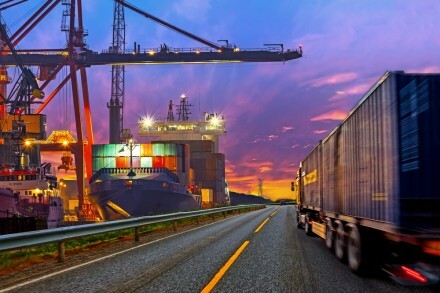 In 2017, it processed almost 60 million shipments, and in 2018 transactions exceeded 100 million shipments, worth over RMB 10 billion in freight cost. In 2018, the company began to provide shippers with Transportation Control Tower services to optimize the transportation chain and achieving sustainable cost reductions.